Skywatch Friday – A ray of hope ! | Highway - the only way ! Skywatch Friday – A ray of hope ! 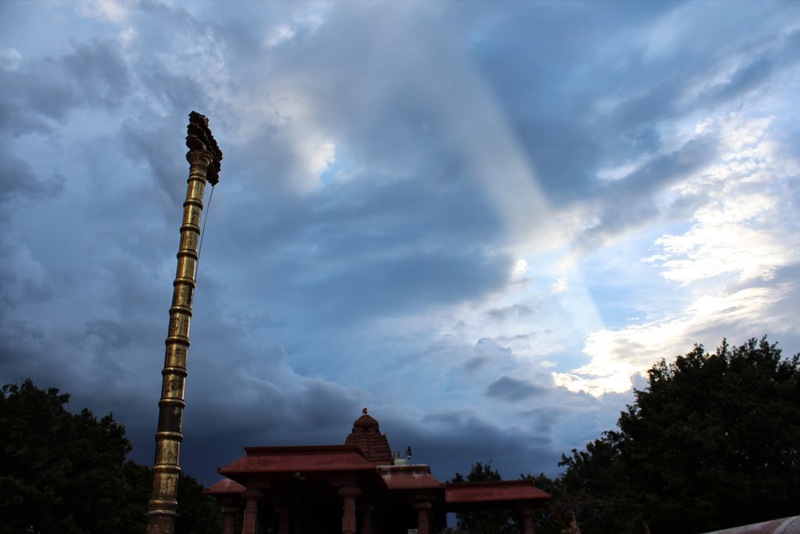 As the black clouds darken the sky over the Goddess Jogulamba Temple, India, the Gods above seem to send us a ray of hope ! For more pictures of beautiful skies around the world, hop on to Skywatch Friday.